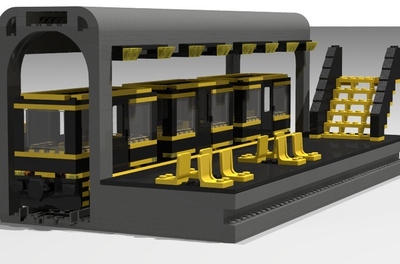 My idea is a Subway train set for the LEGO City. 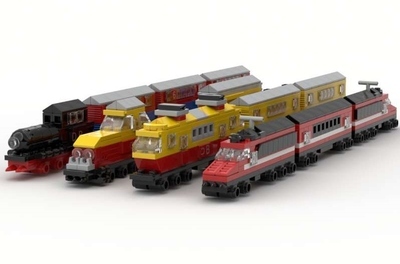 It´s a set for people of all ages - who like trains. 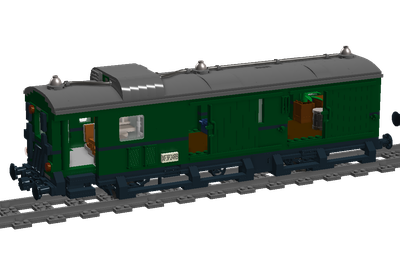 I got the idea because I like trains - and why not made a new set? 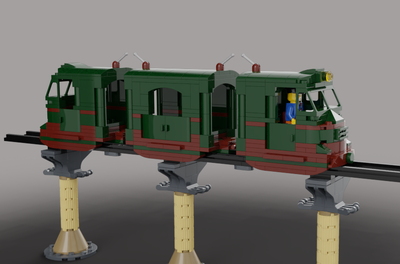 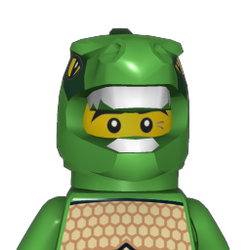 I hope it could be a new LEGO set - but if it´s not I'm happy to make it anyway.